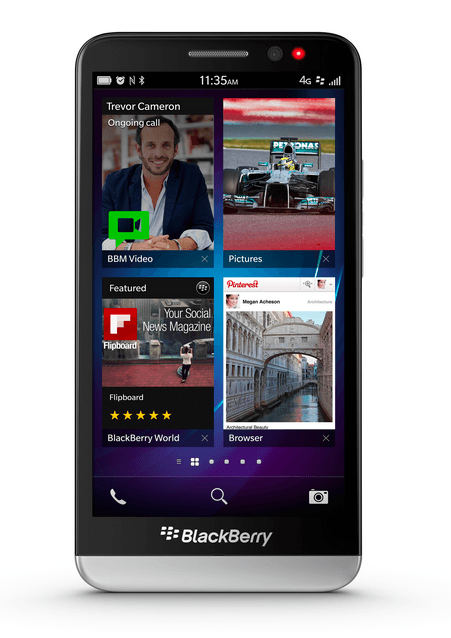 India is one of the few nations globally where BlackBerry is still popular a bit. That is why it wants to maximise its sales here and keeps on working constantly to promote them too. After slashing the price of its flagship device Z30 from Rs 39,990 to Rs 34,990, it has launched a buyback scheme for the device under which you can exchange your old device and get the Z30 for Rs 29,990 instead. The discount of Rs 5,000 seems a bit low to us. You can also expect BlackBerry to reduce the price to Rs 29,990 in future even without the buyback and it would make a lot more sense then.